Germany's Francesco Friedrich clinched his first two-man victory of the International Bobsleigh and Skeleton Federation (IBSF) World Cup season in Innsbruck and defended his European Championship title in the process. 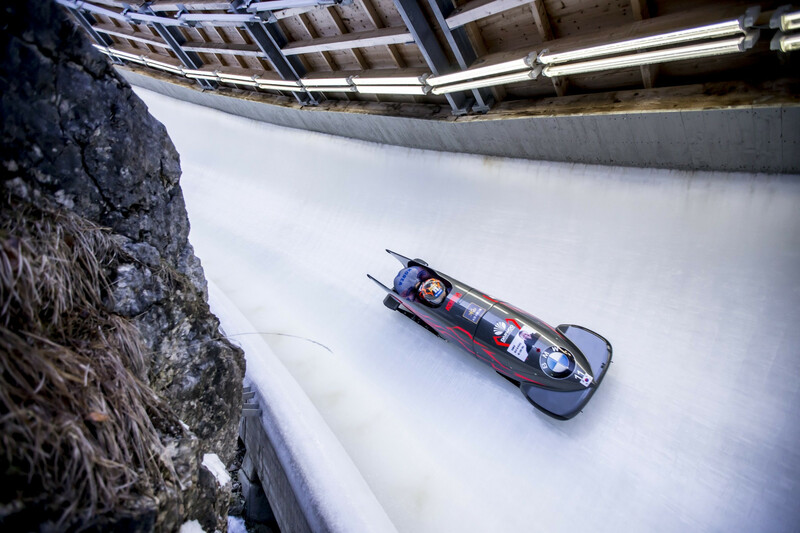 Germany's orld champion Johannes Lochner, and his team of brakemen Joshua Bluhm, Christopher Weber and Christian Rasp were victorious in the four man bobsleigh race at the International Bobsleigh and Skeleton Federation (IBSF) World Cup in Winterberg. Germany's defending two-man champion Francesco Friedrich has opted to change sleds for the next leg of the International Bobsleigh and Skeleton Federation (IBSF) World Cup season, which begins in Winterberg tomorrow. Appeals on behalf of 12 Russian sliders including Olympic champions Alexander Zubkov and Aleksandr Tretiakov have supposedly been filed to the Court of Arbitration for Sport (CAS), the Russian Bobsleigh Federation (RBF) have said. Bobsleigh athletes Aleksandr Kas’yanov, Aleksei Pushkarev and Ilivir Khuzin have been sanctioned by the International Olympic Committee (IOC) Disciplinary Commission over the Sochi 2014 doping scandal. 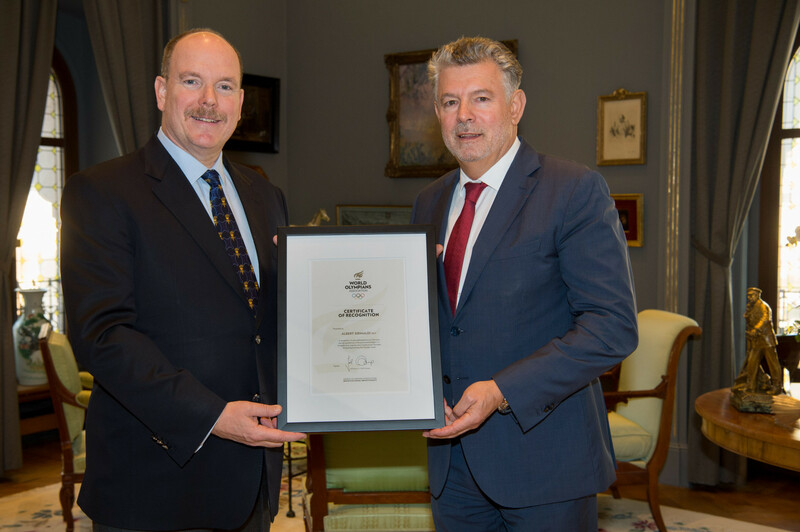 World Olympians Association (WOA) Patron Prince Albert II of Monaco has become the latest to add OLY to his name as part of a drive by the organisation. Olympic champion Aleksandr Tretiakov and his compatriot Elena Nikitina have been banned from taking part in the International Bobsleigh and Skeleton Federation (IBSF) World Cup in Whistler tomorrow. 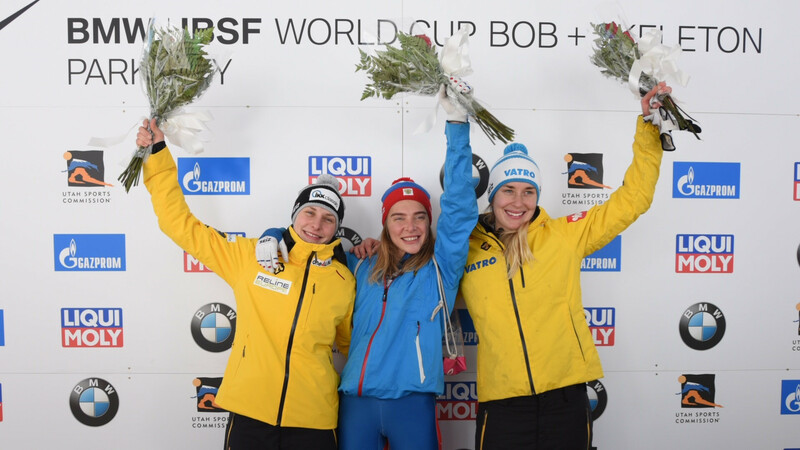 Russia’s Elena Nikitina and South Korea’s Sungbin Yun claimed victories at the second International Bobsleigh and Skeleton Federation World Cup of the season in Park City. 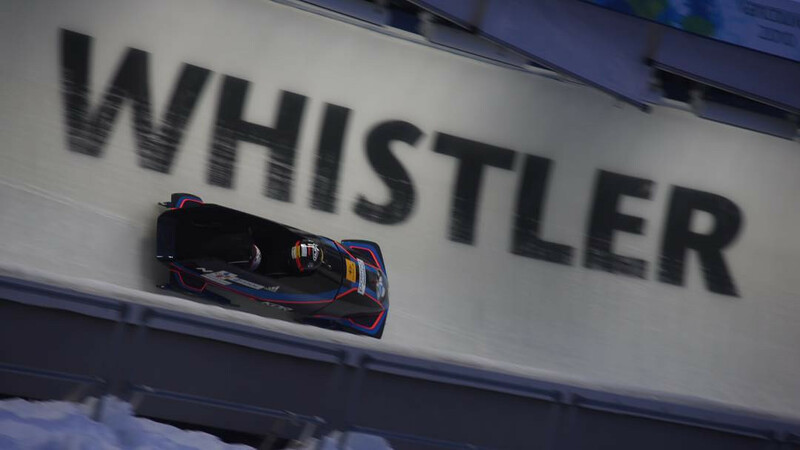 Nico Walther piloted his German team to victory in the first four-man race of the International Bobsleigh and Skeleton Federation World Cup season in Park City. 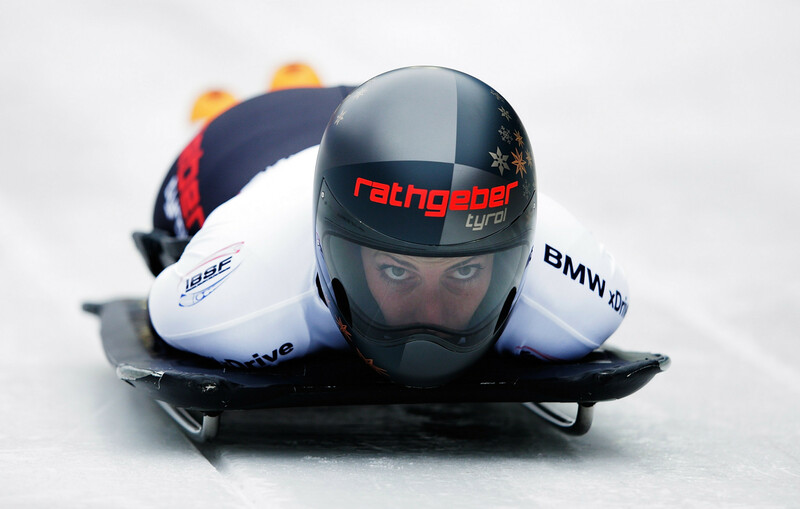 Austria's Janine Flock captured the first gold medal of the Skeleton World Cup season in Lake Placid, New York. Canada’s top bobsleigh and skeleton athletes are launching their Olympic season with a two-day event in Toronto. The International Bobsleigh and Skeleton Federation (IBSF) has announced a four-year extension to its media and marketing partnership with Infront Sports & Media. Alexander Kasjanov will defend his International Bobsleigh and Skeleton Federation (IBSF) World Cup four man title after being named in the Russian squad for the new season. 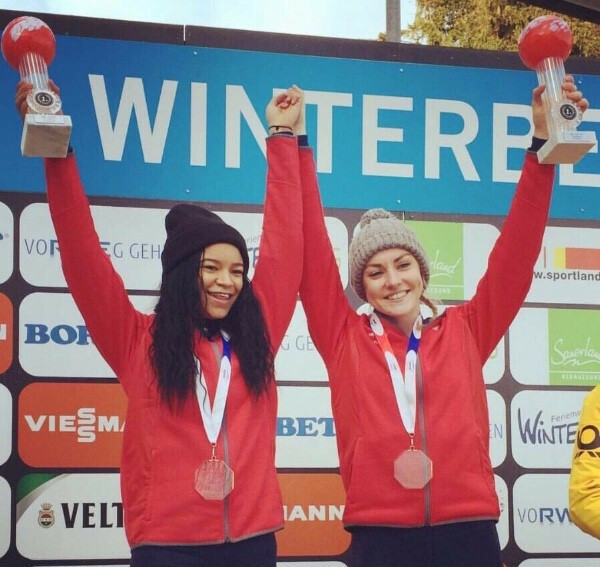 A crowdfunding campaign launched by British bobsleigh athletes who have had their funding cut five months before next year's Winter Olympic Games in Pyeongchang has raised just under £25,000 ($33,000/€28,000) in three days. Oh Chang-hee, the President of the South Korean Bobsleigh and Skeleton Federation (KBSF), has resigned from his post with just five months to go until the Pyeongchang 2018 Winter Olympic Games.